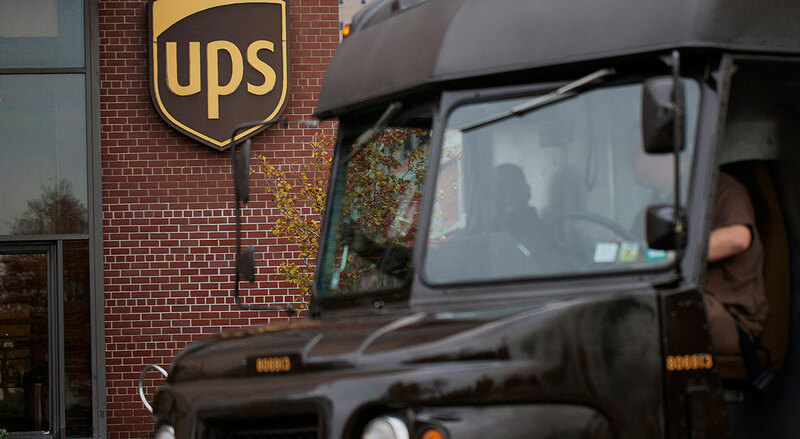 UPS Inc. has tapped George Willis as president of U.S. operations, succeeding Myron Gray, who will retire May 1 after a 40-year career at the Atlanta-based parcel carrier. Willis serves as West region president and is responsible for package delivery operations in 25 central and western states. Previously, he served as district manager in the United Kingdom, Ireland and Nordic countries in Europe. Willis began his UPS career in 1984 as a package handler in Georgia. He attended Morehouse College and received a bachelor’s degree from Trinity College. Before posting overseas, Willis led business units in North Carolina, South Carolina and Southern California and served as vice president of The UPS Store. Gray has headed U.S. operations for UPS since 2009. He led a strategic realignment of the small-package business and championed investment in logistics and technology, according to Abney. “He has made an enduring impact on UPS by leading transformational changes in our U.S. network with professionalism, disciplined execution and great empathy, reflecting his strong commitment to UPS’ culture,” Abney said in an April 16 statement. UPS ranks No. 1 on the Transport Topics Top 100 list of largest for-hire carriers and UPS Supply Chain Solutions ranks No. 2 on the list of Transport Topics Top 50 Logistics Companies in North America.